Cook noodles in boiling water, then drain. Heat oil in pan, add onion, garlic, ginger and chicken. Fry until onions are lightly browned, add carrots and cook for 5 minutes. 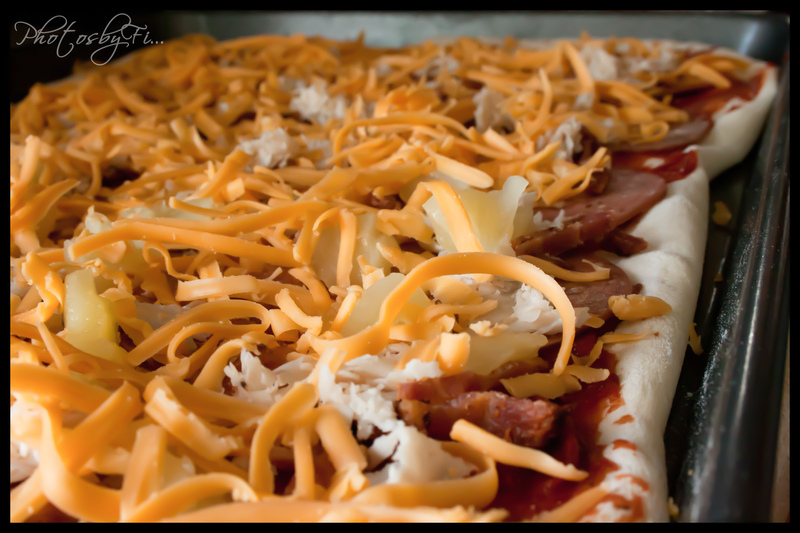 Add remaining ingredients and cook for a further 2-5 minutes. 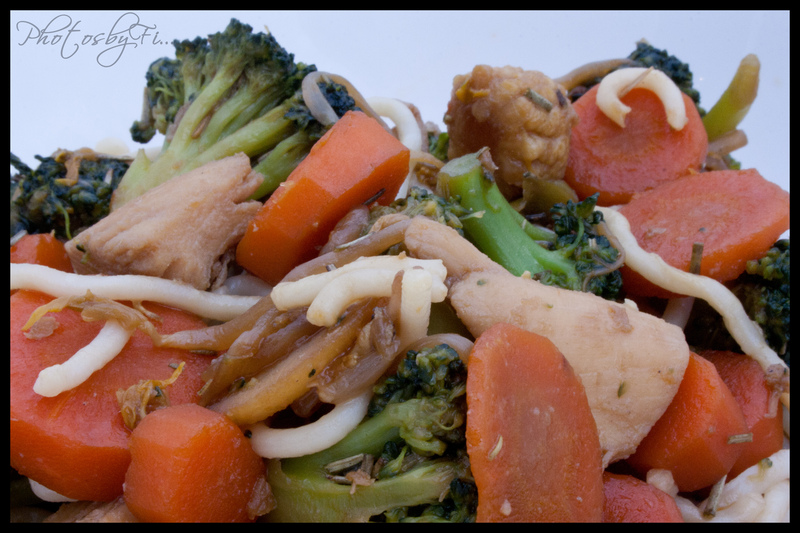 Add noodles, mix well and serve. Season egg with salt and pepper. Heat 1 tablespoon of oil in a frypan and add eggs. Scramble eggs – remove from heat once cooked. Heat the remaining oil in the pan and add the onion. Once browned, add the ham/bacon until browned. Add rice, peas, corn and stir. Cook for 3 minutes then add the egg, soy sauce and spring onions. Heat through and serve. Melt butter in non-stick fry pan. Cut a 1½ – 2 inch hole from the centre of the bread slice and lay in the pan. 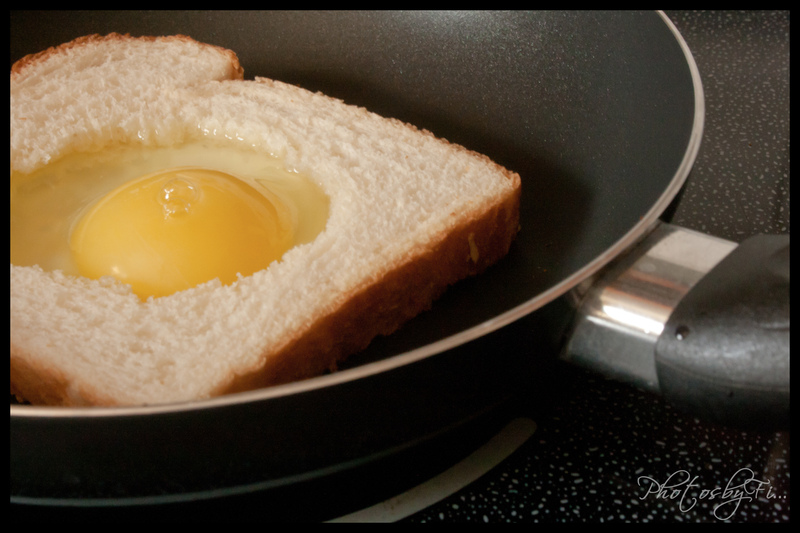 When the side facing down is lightly toasted, crack the egg into the hole. Season to taste. Cook until the eggs is cooked half way through, then flip and cook to desired yoke flavour – runny or not! 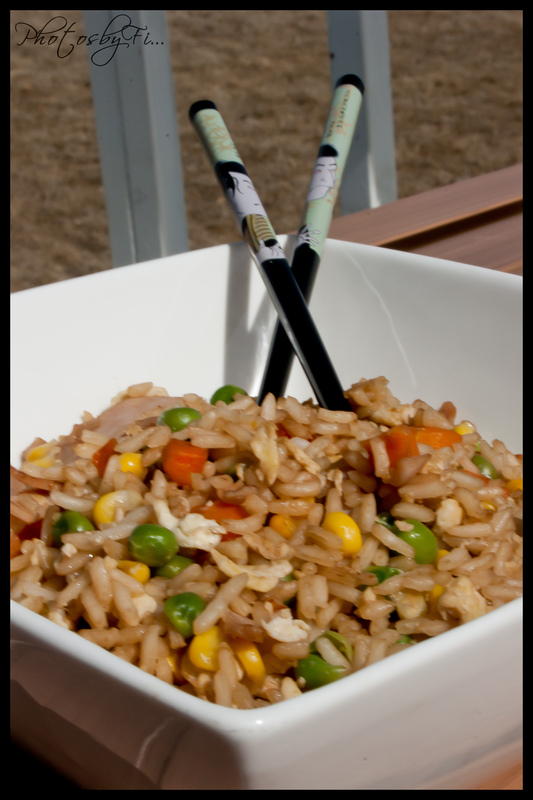 Remove from pan and enjoy eating! Place meat in a large bowl. Add soup mix, carrot, potato, onion and sauces. Mix well. Cut sheets of puff pastry into 10cm strips. 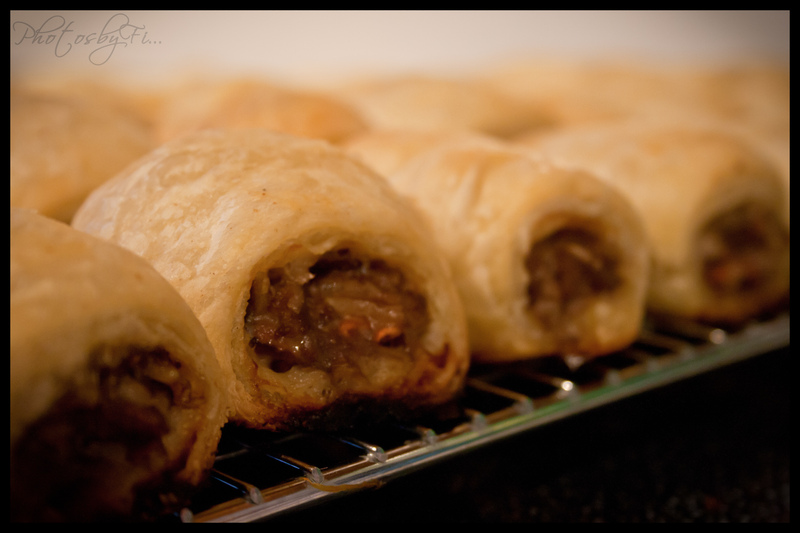 Place the meat mixture across the pastry and roll the pastry around the meat mixture. To join the pastry ends together, brush with milk. Cut sausage roll into smaller pieces and prick the tops with a fork. Brush with milk and place in oven at 200°C/390°F for 25-30 minutes. Drain and flake tuna. Trim broccoli and cute into florets. Blanch broccoli in boiling salted water for 5 minutes, then drain. Cook pasta in separate saucepan. Peel onion and chop finely. Crush, peel and mash garlic. Melt butter in saucepan, add onions and garlic and cook until onion become clear. Stir in flour and cook for 1 minute. Gradually add milk, stirring constantly until mixture boils and thickens. Remove from heat. 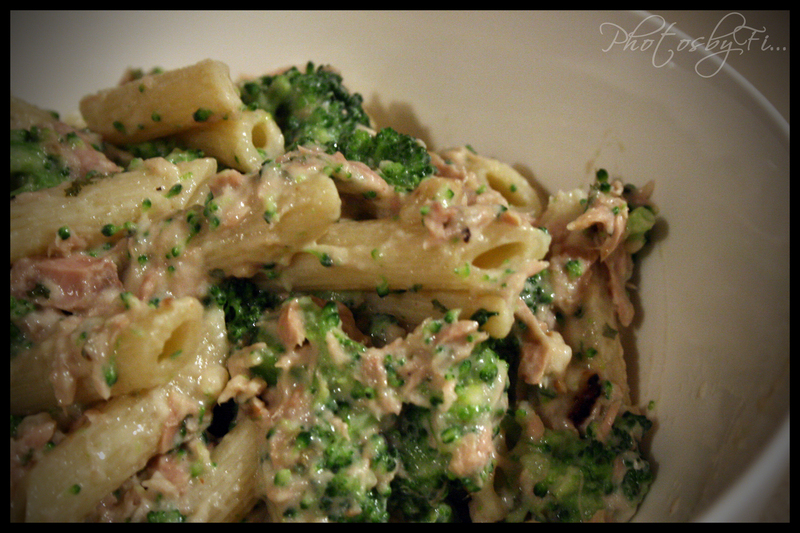 Stir in lemon rind, lemon juice, parsley, tuna and broccoli. Toss tuna mixture through cooked, hot pasta. Cut broccoli into florets and blanch in boiling water (or microwave) until tender. If you haven’t already pulled your cooked chicken apart into small pieces, do this! 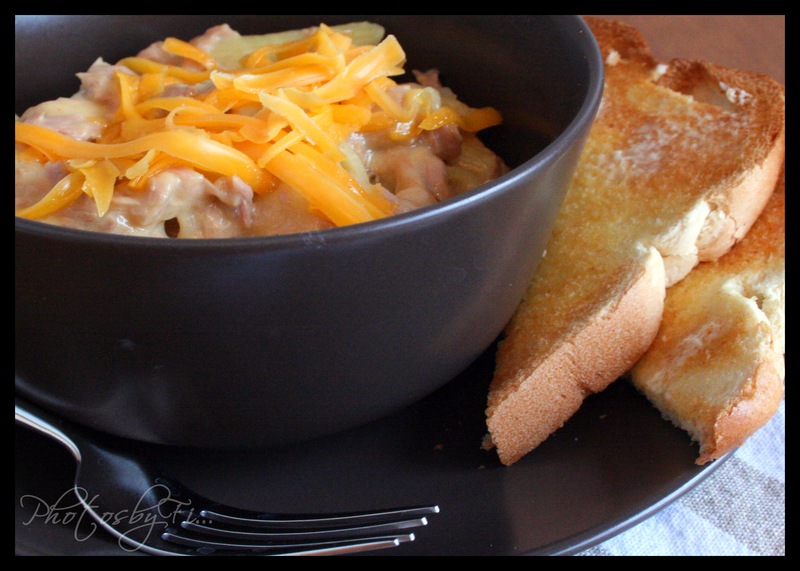 Combine mayonnaise, soup, curry (add more if you are a curry lover) and lemon juice in a casserole dish and mix well. Add chicken and broccoli and mix until evenly spread. 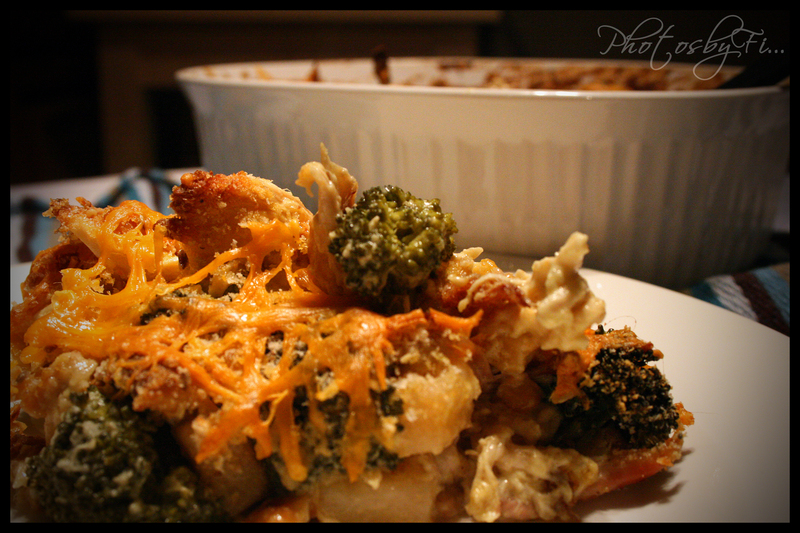 Top with breadcrumbs and cheese. Bake in oven at 180°C/350°F for between 30-45min until heated thoroughly. Please note – I couldn’t find any cream of chicken soup cans in Canada – so I took my best guess (for a non soup lover!) at what i thought might be close and the chicken and corn chowder was a pretty good guess. Tastes different, but still pretty close – think it needs more curry powder though! Cut chicken into bite sized pieces. 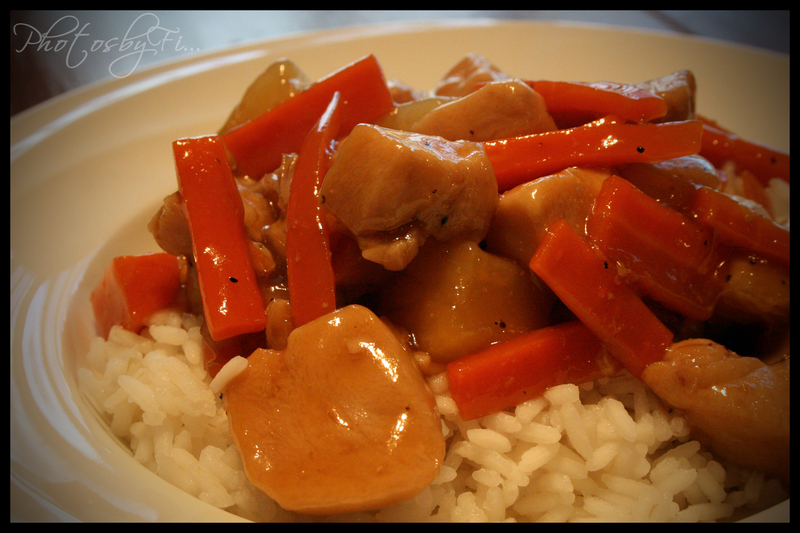 Brown chicken and onions. In a separate saucepan, add sugar and caramelize. Add water, vinegar, pineapple juice and soy sauce. Heat until well combined. Blend cornflour / corn starch with water and add to liquid mix to thicken. Add carrots, beans, pineapple chunks and the chicken/onion mix to sauce. 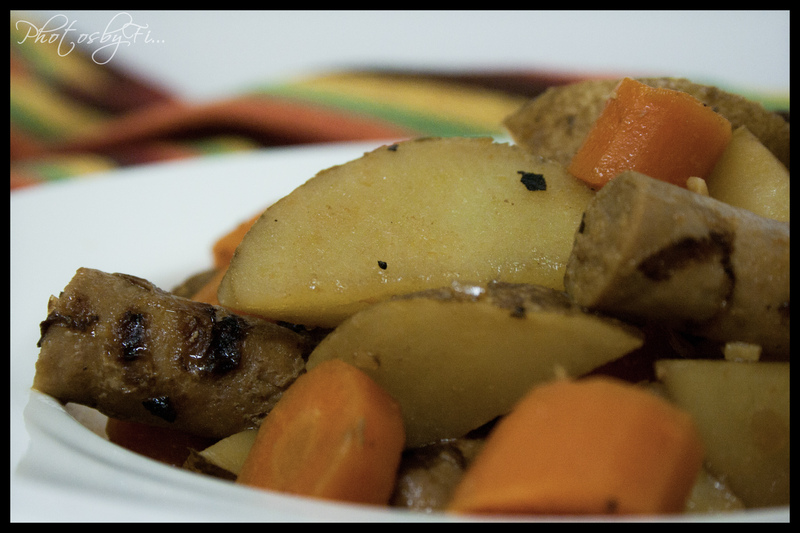 Cook over heat until carrots and beans are cooked, between 25-30 mins. Serve on a bed of rice. Cook the pasta in boiling water, drain once cooked. In a large saucepan boil the tin of tuna and milk. Add cayenne pepper and salt. Mix the cornflour and remaining milk to make a paste then add to the boiling tuna mix. Once it has thickened, add the pasta and cheese. Stir until it is well combined the serve. Toast is a great compliment to this meal.